Last year, the S.T.A.R. Labs Particle Accelerator exploded, creating a dark matter storm that struck forensic scientist Barry Allen — bestowing him with super-speed and making him the fastest man alive. But Barry wasn’t the only person who was given extraordinary abilities that night. The dark matter also created meta-humans — many of whom have wreaked havoc on the city. 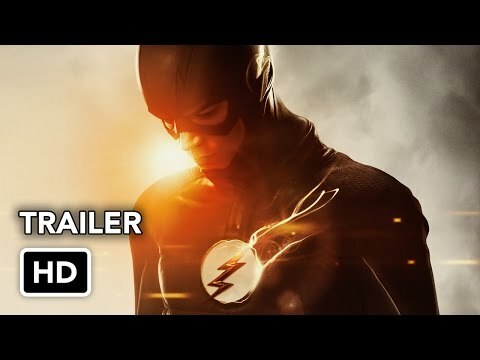 With the help of the S.T.A.R Labs team, Caitlin Snow, Cisco Ramon and Dr. Harrison Wells, Barry protects the people of Central City from these powerful new threats as The Flash.